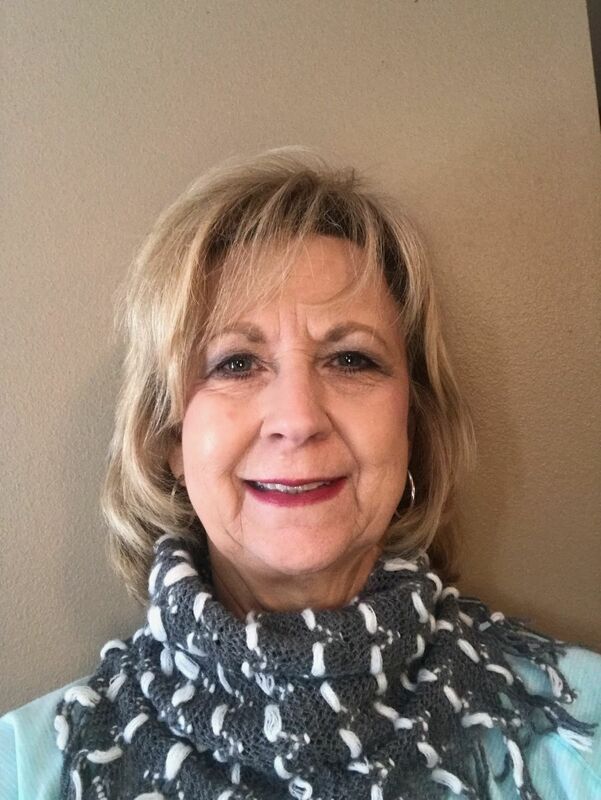 This month we are highlighting one of our long time patients, Joan Stastka! Work, family and faith shape her very busy and beautiful life. Professionally, she has her hands full managing Stastka Insurance Agency, along with her husband Dennis. When not at work, you are likely to find her spending time with her family, which includes 3 daughters and 11 grandchildren, or with her church family at Bethel Baptist. Despite having a very full plate, Joan is very involved in Under His Wings, a small non-profit that offers shelter and support for troubled girls, 18 and younger. When we approached Joan about our hope to highlight her, we were thrilled that she was, “honored to share my passion of a non-profit ministry I'm involved in and appreciate so much Dr. Deese's interest and heart for involving his patients and allowing us to share something that is dear to us.” Small non-profits don’t always get a lot of attention, so we wanted to shine a light on the important work of this particular group. Opening its doors in June 2013, Under His Wings offers a place of refuge, renewal and spiritual restoration for girls struggling with feelings of abandonment, trauma and rebellion. They offer counseling for the girls and their families, educational support and the opportunity to feel safe in a loving Christian home and environment. Ultimately, Under His Wings seeks to offer spiritual and practical life skills essential to wellness and wholeness. If you know someone that is need of help, or if you are interested in helping, you can connect online a www.underhiswingsbaldwin.org, or with Joan directly: jmsmem9@gmail.com Thank you, Joan for letting us tell others about the important work you do!